VIC res. 18+ only and not prohibited from the casino or the Crown Entertainment Complex. Entry open 12:00pm AEDT 15/11/18 and closes 11:59pm AEDT 17/12/18. 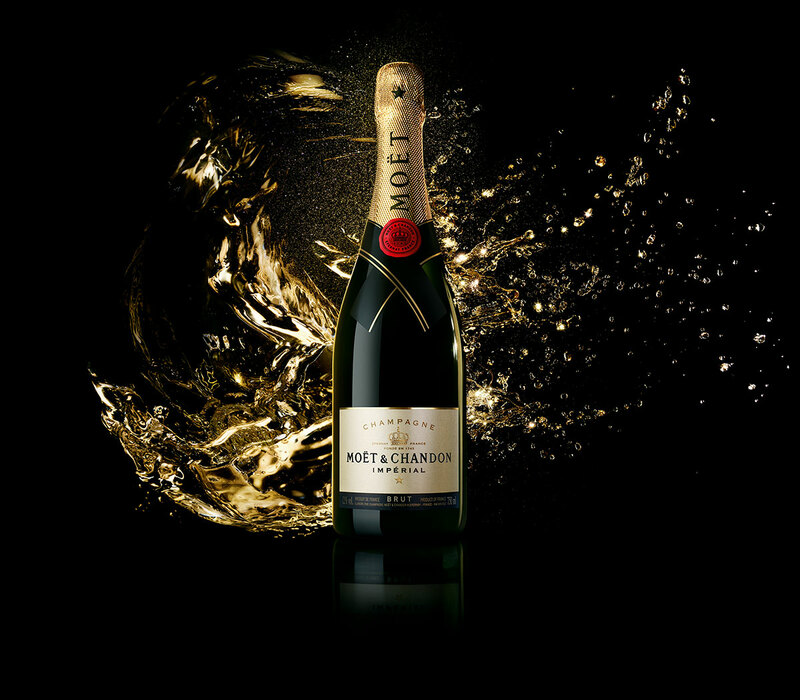 To enter: 1. buy 2 flutes (to share) or 1 750ml bottle (to share) of Moët & Chandon products at participating venues; 2. receive unique entry card(s) with unique code(s); 3. visit crownwishuponastar.com.au and enter unique code(s) with your details. Subject to daily max limits per participant and participating venues' trading hours.  Instant Win prizes will be randomly allocated during the Competition Period. Instant Win prizes must be claimed by 7:00pm AEDT 15/1/19. Major prize draw: 3:00pm AEDT 18/12/18 at Crown. Major prize must be claimed by 3:00pm AEDT 15/1/19. 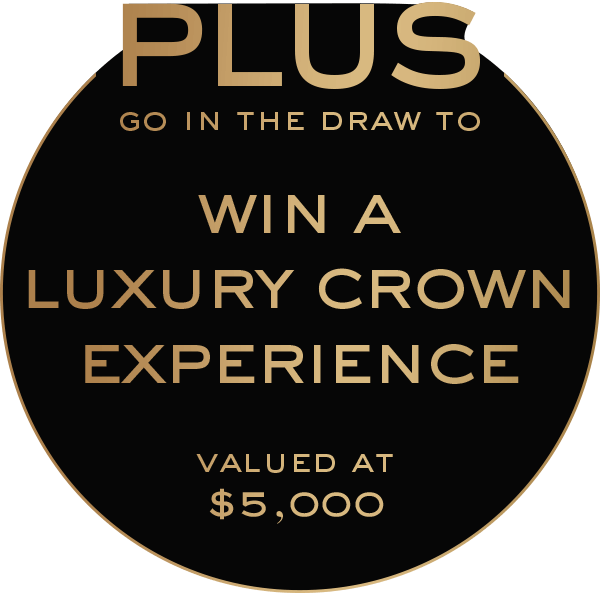 Winners of prizes over $1,000 will be published on crownmelbourne.com.au on 18/12/18 for 28 days. See crownwishuponastar.com.au/terms or crownmelbourne.com.au for Terms and Conditions. Crown practises the responsible service of alcohol.